It’s devastating when good employees leave. And if you dig deep in exit interviews you’ll often find they left because their boss didn’t communicate, motivate and nurture their careers. This Quick Take Package arms your managers with tools to prevent top-talent defections. The five research-based micro-videos give managers guidance on deepening their relationships with key employees, making them feel more valued, and sending the message that their boss is committed to advancing their careers. A micro-video on salary reviews offers a blueprint for conducting a difficult task that can enhance or destroy an employee’s loyalty to the company. In this Quick Take, you will learn the strongest factor determining whether an employee will stay or leave, the real purpose of stay interviews, and simple guidelines for conducting effective stay interviews. Every experienced manager knows the feeling. A valued employee walks into your office and says, “I found a new job. I’m leaving.” You’re stung. You feel betrayed. And you’re asking yourself, “Did I do something wrong?” The bad news: You probably did. The good news: In this Quick Take you’ll learn how to keep your good employees on board, energized and loyal. Avoiding the Transaction Trap: When Do Financial Incentives Work – and When Can They Backfire? Bob was recently promoted to his first management job. He inherited a small problem from his predecessor. If he doesn’t address it quickly, it could turn into a big one. Some people are showing up late for work. But Bob wants to send a message that punctuality is important and expected. If you were Bob, how would you get your people to show up on time? In this Quick Take, you will learn how the "transaction trap" can derail your efforts to improve results, why incentives and disincentives often backfire, and the difference between “market interactions” and “social interactions” – and how to know when to use each one. Managers often see the stages of progressive discipline as the opening acts leading up to firing of an employee. They focus on creating a paper trail to protect against potential lawsuits. But too many managers overlook the positive role progressive discipline can play, and they miss out on opportunities to change behavior and salvage employees who are worth trying to keep. That’s the main subject of this Quick Take, which will explore what managers can do to maximize the likelihood that “endangered” employees will turn themselves around. Discussion about salary is one of the most emotionally charged topics in the workplace. Why, because people often equate their self worth and value with the size of their raise. When they don’t get what they think they deserve, they walk away thinking, “Why doesn’t the company love me anymore.” In this Quick Take you’ll learn: Why the size of the raise isn’t what causes drama in salary reviews. Why the real problem is the manager, not the employee. And, a technique you can use to communicate more effectively when it comes to money. Multi-video packages are for companies that want to take a deep dive into a single skill area. 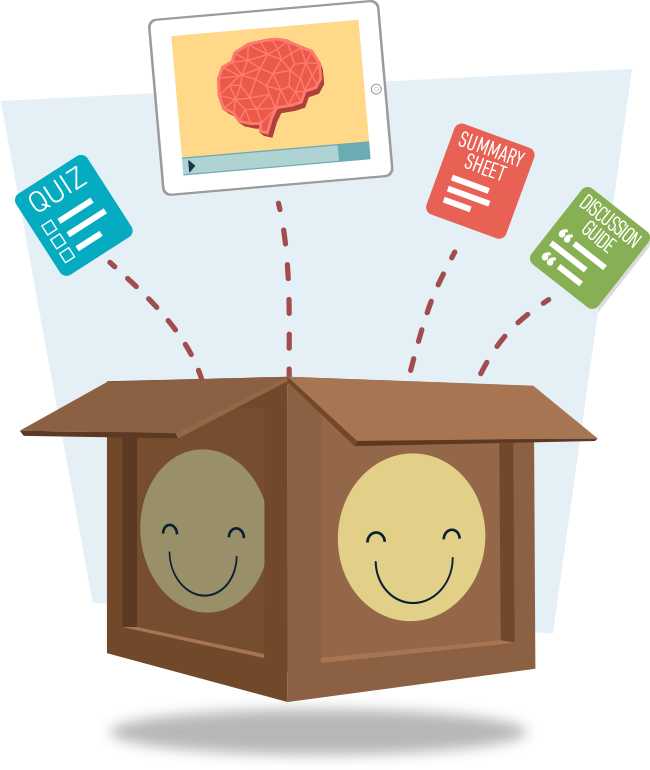 Each package contains several carefully chosen videos that create an extended learning path. Devoting two to three months to exploring a topic from multiple angles results in more sustained engagement in training, better knowledge retention, and more effective deployment on the job.